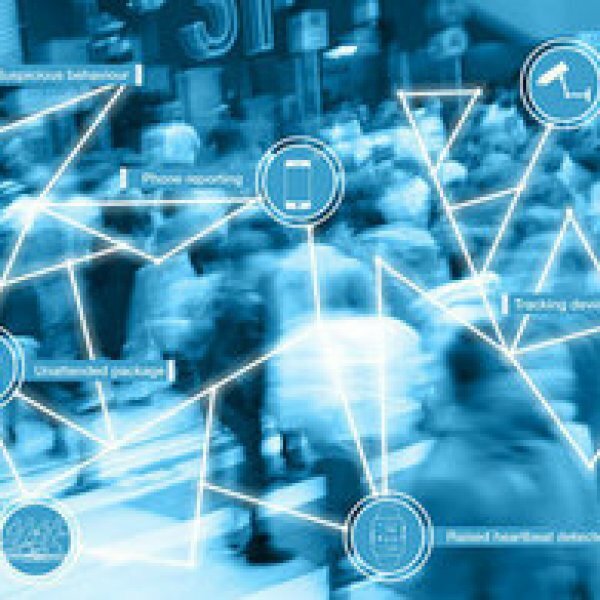 Cycle 1 of the 2019/20 DASA Open Call for Innovation. 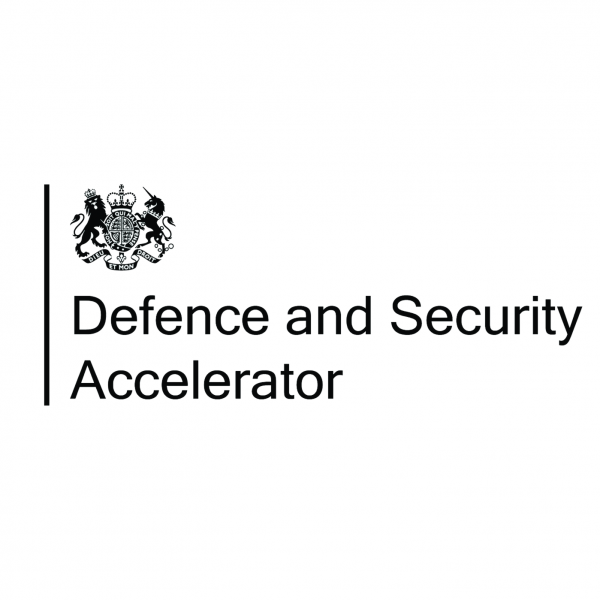 The Open Call is looking for innovative ideas to improve the defence and/or security of the UK. 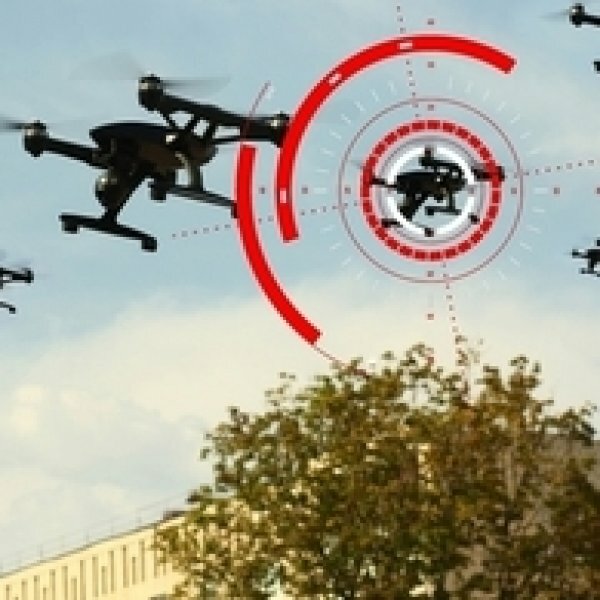 Organisations call apply for a share of £800,000 in Phase 1 of the DASA Countering Drone’s challenge to develop the technology needed to counter Unmanned Air Systems (C-UAS).